Dried fruits and vegetables: rice, millet, peanut, seeds etc. Seafood: peeled shrimp,dried fish, roasted fillet, squid thead etc. 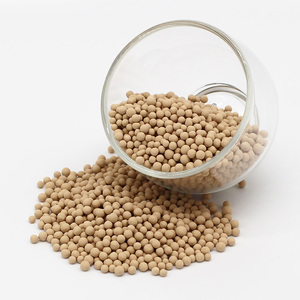 Our products can help to solve the rust,mildew and moisture problem during the sea shipment . 0 Static H 2 O adsorption (%) &ge;21 . 0 &ge;21 . 0 &ge;20 . 5 &ge;20 . 5 Static Hexane adsorption (%) &ge;12 . 0 &ge;12 . 0 &ge;12 . 0 &ge;12 . 5 Wear ratio (%) &le;0 . 20 &le;0 . 20 &le;0 . 40 &le;0 .
our factory could produce oxygen absorbe in shortest time, much faster than other sellers who take short timeto clear a shipment, ensuring you have the freshest oxygen absorbers available. Why Use Oxygen Absorbers9 Prevents mold growth Prevents oxidation of fats Prevents microbial growth Prevents discoloration Guarantee TopPack is committed to your success, and offers a full money-back guarantee on any product, for any reason. If you have questions, you are welcome to reach out to our food storage experts, and we also include links to online information and frequently asked questions to help you understand the food storage process. 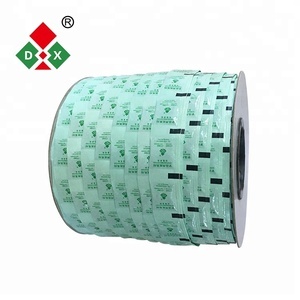 : Oxygen absorbers designed to protect packaged foods and other products against spoilage, mold growth, color change, rancidity, loss of nutritive values, and loss of quality. 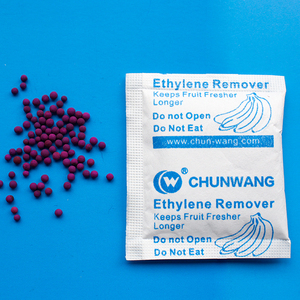 Oxygen absorber irreversibly absorb oxygen inside sealed packaging to less than 0.01% and maintains this level. Usage: 1. Processed, Smoked and Cured Meats 2. Breads, Cookies, Cakes, Pastries 3. Nuts and Snacks 4. Candies and Confectioneries 5. Coffee and Tea 6. Whole Fat Dry Foods (e.g. 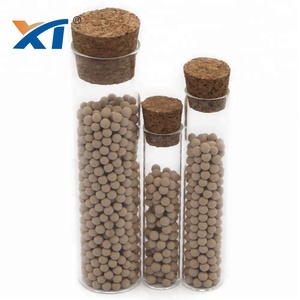 Molecular sieves are often used in the oil industry, especially for purifying gases. Covers an area of more than and 100 acres, with a total investment of $about 30000000, with the domestic leading level of production lines of 5, the highest grade attapulgite clay mine in. Canton Industrial main business is based on the production of high - tech content, high value-added attapulgite products, best-selling domestic and foreign markets. 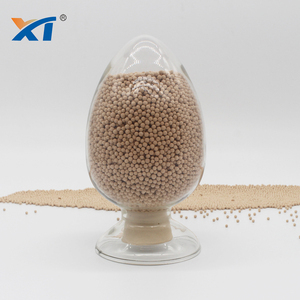 medical oxygen mol sieve 5a can be regenerated after a certain period of adsorption. 4.Value on business credite , promise to protect your sales data, design,patent information. 3.Q:What is the lead time9 A:With in7-20days after the receipt of payment or L/C. 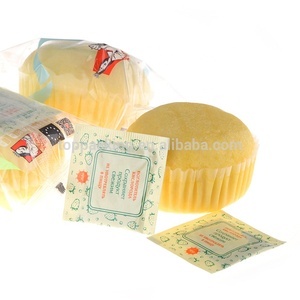 Alibaba.com offers 3,769 oxygen absorber products. About 50% of these are adsorbent, 23% are electronics chemicals, and 23% are plastic auxiliary agents. 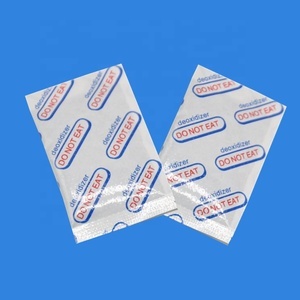 A wide variety of oxygen absorber options are available to you, such as free samples, paid samples. 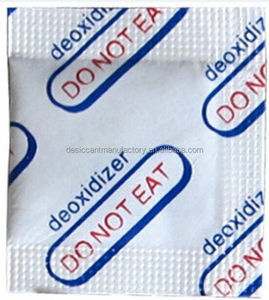 There are 3,748 oxygen absorber suppliers, mainly located in Asia. The top supplying countries are China (Mainland), Malaysia, and South Korea, which supply 97%, 1%, and 1% of oxygen absorber respectively. 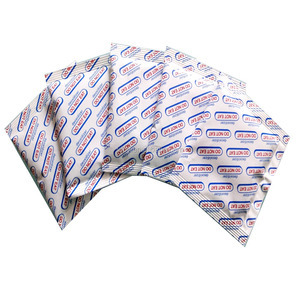 Oxygen absorber products are most popular in North America, Domestic Market, and South America. You can ensure product safety by selecting from certified suppliers, including 2,012 with ISO9001, 511 with ISO14001, and 184 with Other certification.